Coupons valid until April 30, 2019. May redeem multiple coupons, one coupon per person per visit. 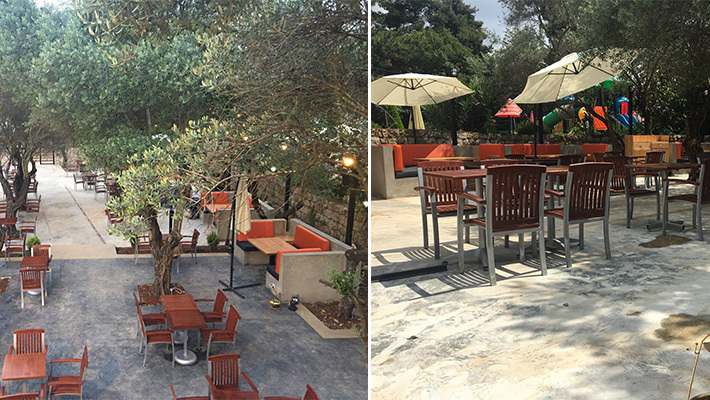 Minimum 4 persons per table for option 2. 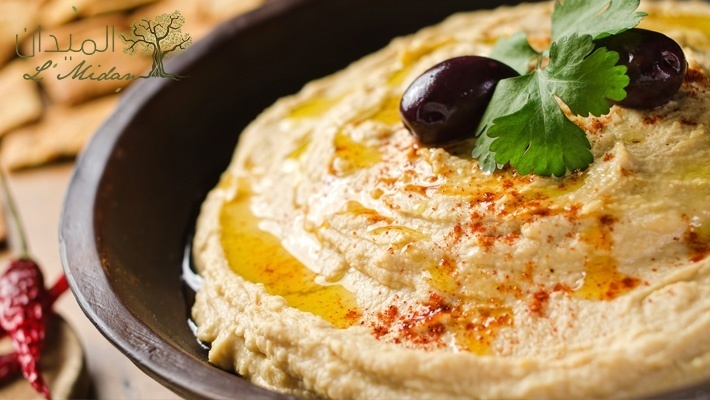 Option 1 is valid on Lebanese dishes only & beverages (excludes alcohol). Coupon valid on food and drinks only. No coupon required for kids below 3 years old. Two kids between 4 and 8 years old can share one coupon. Excludes Valentine's Offer. Not valid on special occasions & events. Open Monday to Friday from 3 PM till 1 AM, Saturday & Sunday from 12 PM till 1 AM. 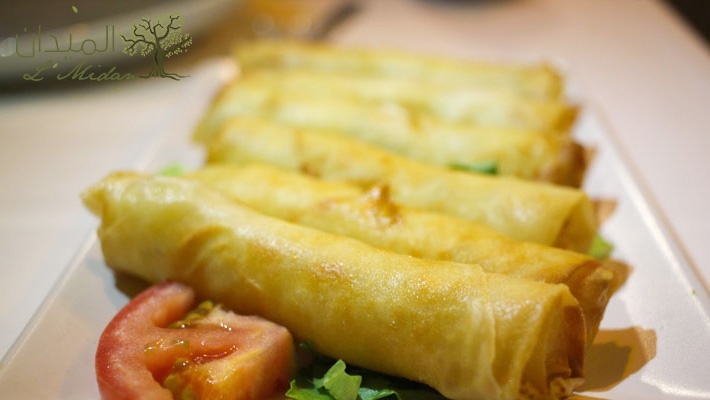 Reservation required on 76 797 900, quote Gosawa coupon. Coupons must be printed. No carry over. VAT included in price. Standard terms & conditions apply. 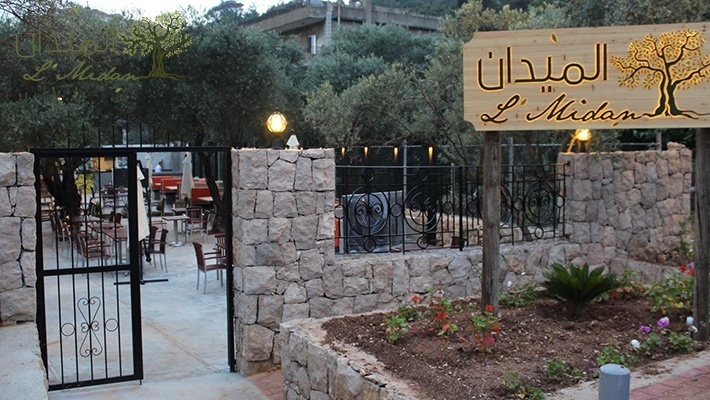 Get back to your roots with authentic Lebanese dishes at a distinctive spot surrounded by olive trees. 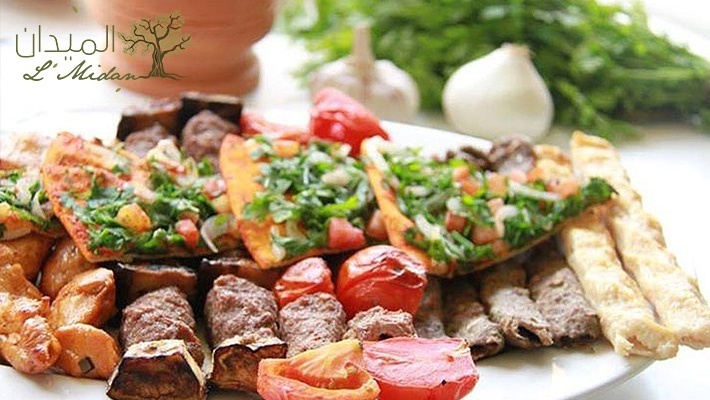 Benefit from 50% off Lebanese Dining at L'Midan, starting from $6.66 instead of $13.33. 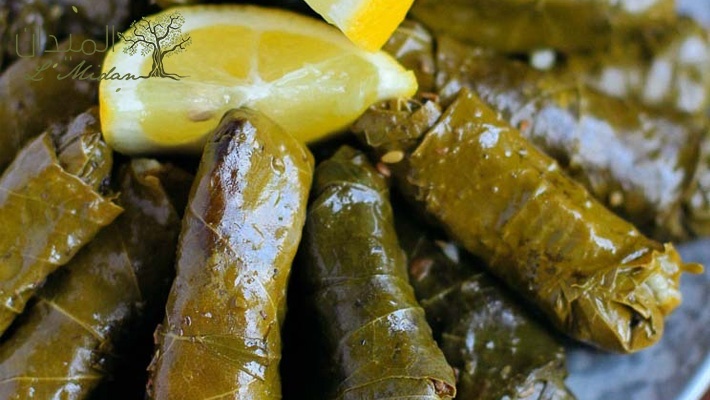 Delectable traditional dishes with spectacular greenery. 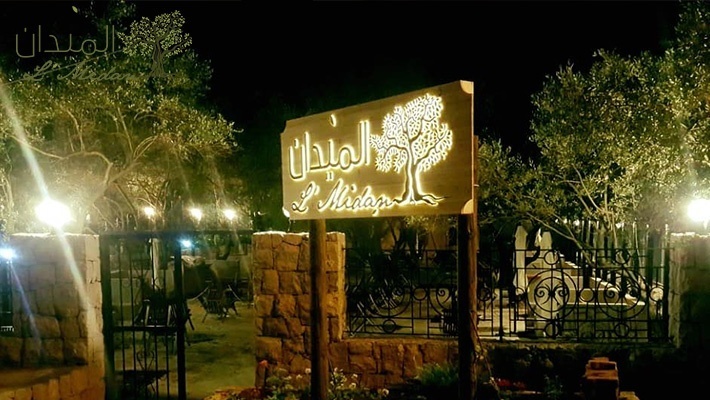 L'Midan is a Lebanese cuisine restaurant based on mixing the traditional atmosphere with a touch of nature, surrounded by the love of Olive trees. 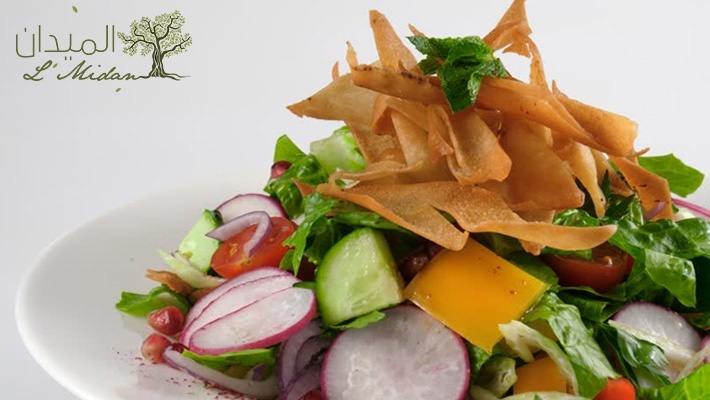 The restaurant offers a majority of choices for everyone to satisfy their needs, without skipping the healthy spot, they also serve delicious International dishes. 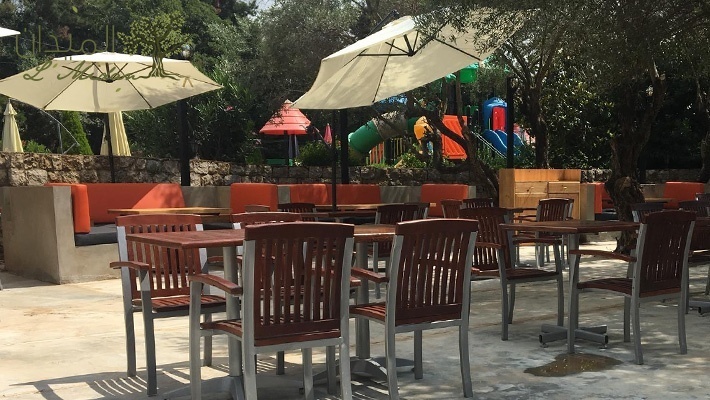 At L'Midan you can enjoy cozy indoor seating and a refreshing outdoor terrace.